At Sunlight Concepts, we’re ready for anything. That’s why our factory-trained Certified Installation Consultants carry the full line of Solatube products on their vans at all times. 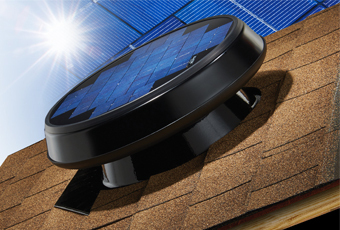 Want to get your new daylighting system installed today? We can do that. 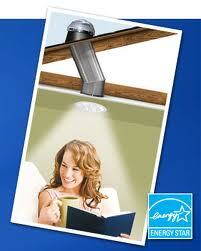 Eager to see all your Solatube Decorative Fixture choices? We can do that. Hoping to upgrade your system with a Daylight Dimmer? We can do that. Our staff is trained to meet the unique project needs of design and construction industry professionals by providing the following trade services. Our goal is to make your daylighting projects simple, smooth and successful. Let us know how we can help. 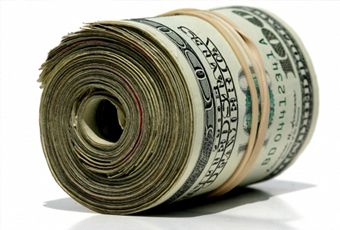 We at Sunlight Concepts are proud of the competitive pricing we are able to offer our customers. Yet we recognize that each application or installation is unique and based upon the home structure. We would be happy to discuss pricing with you over the phone when we can gain an understanding of your individual requirements. Please call (408)844-0081 for our competitive pricing.